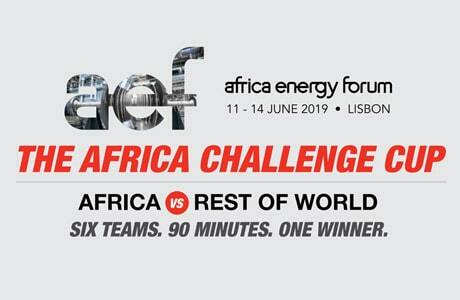 Clarke Energy recently sponsored the Gas Options North and West Africa which was held on the 29th and 30th of November 2017 in Casablanca, Morocco. The event was attended by national, regional and international stakeholders investing in the gas to power and gas supply chains. – Gas to power: With the confirmation of significant gas reserves around the world, the use of gas for electricity generation will be one of the cleanest and most reliable permanent solutions. 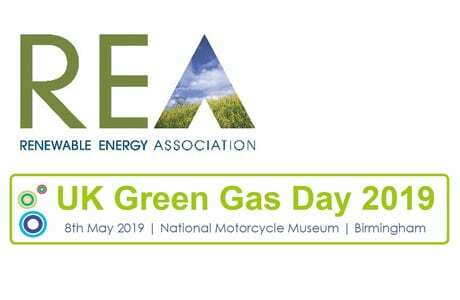 – Complementary solutions such as liquefied natural gas (LNG) and compressed natural gas (CNG) will be catalysts for industrial growth by facilitating access to gas. 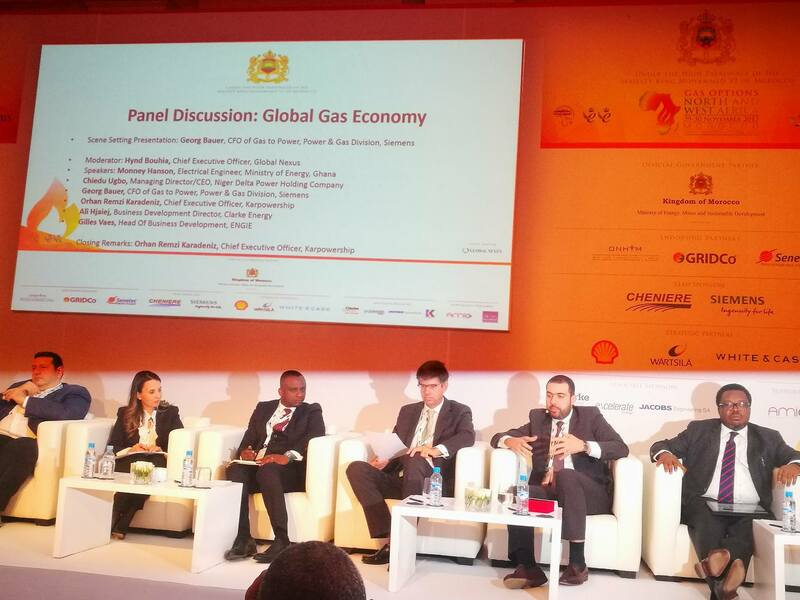 Clarke Energy Business Development Director, Ali Hjaiej was invited as panelist during the event of Gas Options North and West Africa to discuss “the gas economy” where he discussed the storage, transportation and distribution of gas, the utility of gas valorization: natural gas, associated petroleum gas (APG) and biogas and the essential role of governments in the development of gas to power projects. Indeed, the establishment of a clear policy in terms of regulation of gas and electricity tariffs as well as the preparation of the necessary infrastructures are basic elements to make projects bankable. – The solution “Power Station for Intermittency” using gas offers a reliable low-cost solution to manage the rate of integration of renewable energies which generates disturbances on the network relating to an intermittent source of production. The availability of gas in the world and the development of the different solutions available today for its distribution give rise to a new approach for the production of electricity which is the decentralized production of electricity. Through reliable solutions, fairly high yields and clean solutions, gas will be an essential relay to ensure a clean and competitive energy transition.